"While both candidates’ performances may not change how people vote (Macron still has a 20 percentage point lead in the polls), it may have changed why people vote. 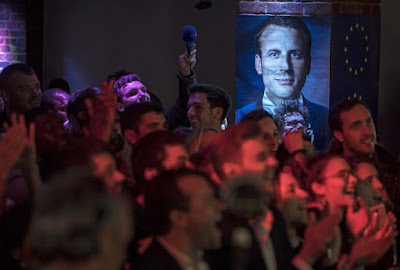 No longer to stop Le Pen, but for Macron as a candidate and for his programme..."
Emmanuel Macron was a virtually unknown figure in French politics before 2012. Now, as leader of the new political movement En Marche! he finds himself in the position of being the defender of French liberal democratic values in the second round of the French presidential elections against the far-right Marine le Pen. Many doubted that he would hold his own during the televised debate between the two candidates on May 3, the only one before the second and final round of voting on May 7. But Macron delivered a masterclass performance in public speaking. 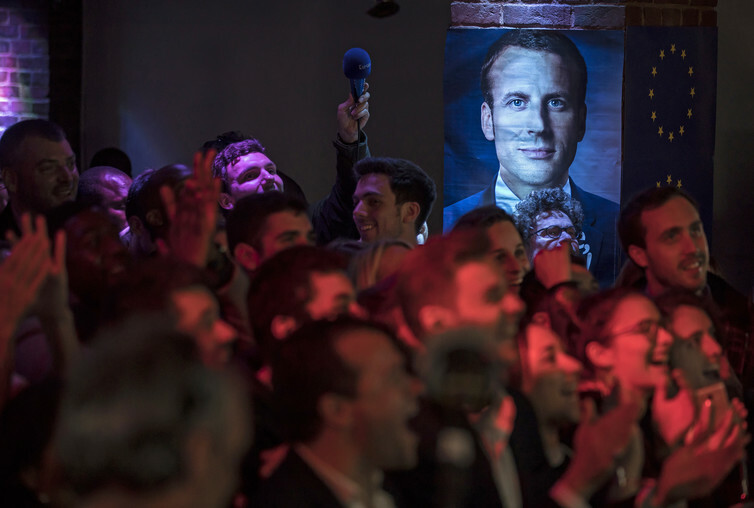 A relative newcomer to politics, Macron has espoused policies that are too left-wing for many voters on the right, and too right-wing for many voters on the left. Yet during the debate, he proved he could deliver a clear and coherent message. He also proved that Le Pen’s programme could not stand the light of scrutiny. Macron’s approach during the debate was pitch perfect. With both candidates given the same amount of talking time, Macron’s mastery of his own time was remarkable. 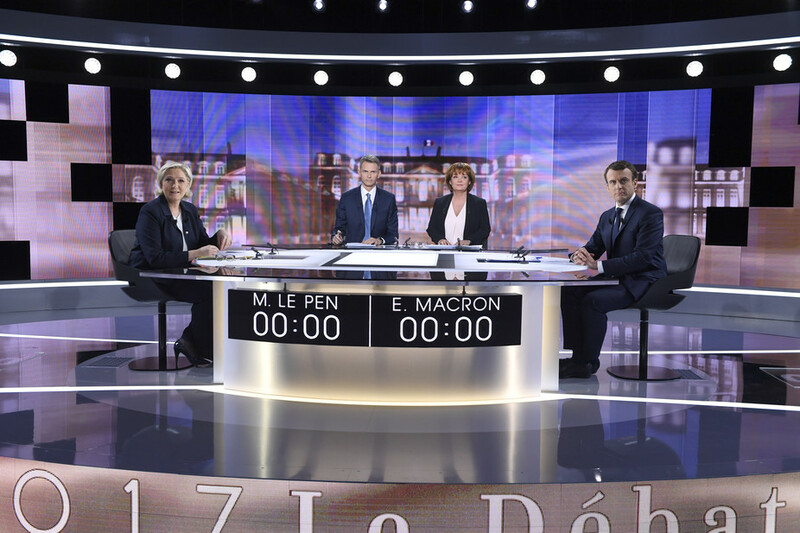 He took control of the debate at the beginning, taking more time than Le Pen to deliver a message that both played on national pride, but also accused her of telling lies and spreading nonsense. After letting his opponent talk more in the middle of the debate, Macron finished strong, unmasking Le Pen’s contempt for the French justice system, while urging the French to be optimistic about the future. 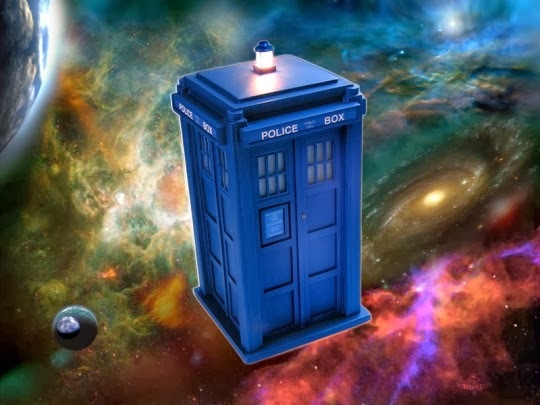 Research has shown that people remember and are persuaded more by information they receive either at the beginning of a message, or at the end, rather than in the middle. At the beginning and at the end of the debate, Macron was at his strongest. The debate was full of accusations and insults on both sides, making it uncomfortable to watch. It is well known that people do not like incivility in debates. But here Macron was again a step ahead of his opponent. While he accused her of telling lies and not having her facts right, his accusations were for the most part specific, relating to what she had done, or had proposed to do or had said. When justified, people are more willing to accept incivility in debate. On the other hand, he also debunked her accusations, for example when she accused him of being in charge of the takeover of a mobile phone company at a point when he did not hold elected office. 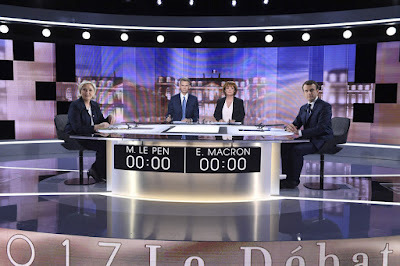 At the end of the debate, she was reduced to simply shouting out the names of politicians who had endorsed Macron while he was espousing his vision for the future of France. 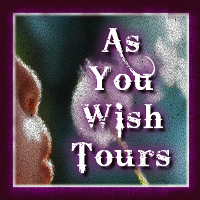 His nonverbal demeanour was also striking. Looking straight into the camera or straight into his opponent’s eyes, sitting slightly leant backward, shoulders straight, speaking with a clear, strong and calm voice, he exuded confidence. Opposite him, Le Pen often crossed her arms, leant forward, and lost eye contact. Research has shown that displaying nonverbal confidence is very important for voters’ impressions of a candidate’s leadership and winning potential. Since taking over the reins of the Front National from her father in 2011, Marine Le Pen has strived to convince the public that the party has changed, that it is no longer a party catering to a niche electorate of the extreme right, but can be a party in government. Numerous analyses of her discourse throughout the year have shown this not to be the case, and that the changes are simply image based. During the debate, the lack of viability of FN policies, such as on removing France from the euro, and Le Pen’s inability to show command of state and economic affairs, such as when she was surprised to learn that many medical drugs are produced outside of France, was obvious. She painted the FN’s familiar apocalyptic picture of France, full of despair and bleakness, mentioning key phrases such as “national interest” multiple times, but offered nothing else new. Macron, on the other hand, clearly expressed his desire to change the way things are done in France, and to do so with a pragmatic approach that takes advantage of the current strengths of France, her people and her place in Europe and the world. On every topic raised during the debate, he presented a clear plan of action. He talked about small and very small businesses, about the problem of youth radicalisation, about schools, about fiscal policy, and about people with disabilities. While both candidates’ performances may not change how people vote (Macron still has a 20 percentage point lead in the polls), it may have changed why people vote. No longer to stop Le Pen, but for Macron as a candidate and for his programme.